The ABC Garden was completed in February of 2018. More than 100 (and counting!) engraved bricks have been laid around it, demonstrating the support we’ve received for taking on this ambitious project. There is still plenty of room to add YOUR brick to the cause! We are currently in planning for Phase 2 – The Pollination Station. We appreciate your continued support through volunteerism, in-kind sponsorship, donations, and brick endowments. Call or email me if you’d like to volunteer or have a fabulous idea for a fundraiser – our number is 239-533-7575, or CLICK to email me. May 2017: The Lakes Park Enrichment Foundation’s latest project is the Children’s Garden. We’ve completed the infrastructure, fencing, and archway, and we’ve just successfully raised the funds for Phase 1 – The ABC Garden. Hurricane Irma caused construction delays in 2017. Ground was finally broken for The ABC Garden on December 12th, 2017. The new timeline for completion of Phase 1 is winter of 2018. We are hoping for completion in time for our Lakes Park Garden Day celebration on February 17th, 2018. Design work and construction for Phases 2, 3, and 4 still remain to be funded. 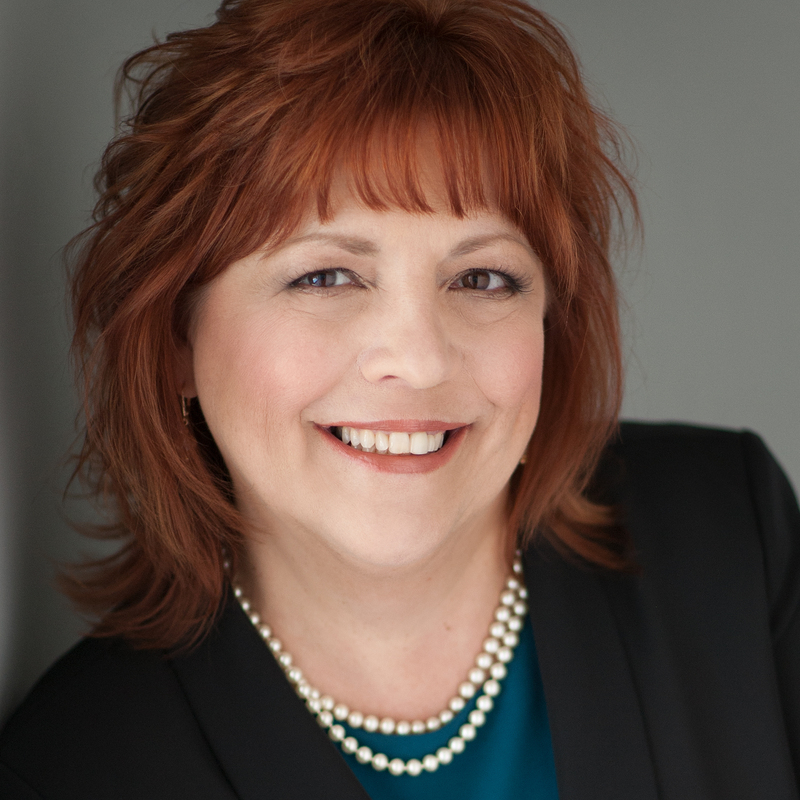 In a moment of brilliance, our current Board President, Barbara Manzo, was inspired to fund the rest of the Children’s Garden by paving its walkways with custom-engraved bricks. Now, with your help, we can build the Children’s Garden “one brick at a time”. 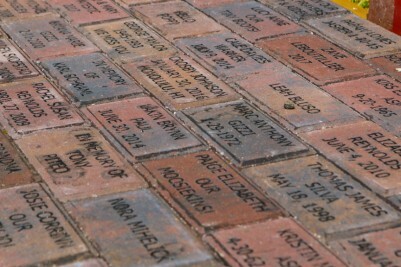 Custom-engraved bricks make great gifts to celebrate the birth of a child, Mother’s Day, anniversaries, or birthdays. They also make a lasting memorial to loved ones we’ve lost. Download a Brick Engraving Form today. Return it to us with your payment of $50. We’ll let you know when your brick has been placed. You can pay for your custom-engraved brick online with a credit card at at this link: LPEF Store on SquareUp . You will receive an email receipt with an Order #. Then, download the Brick Engraving Form, fill it out, and return it to us with your Order #. You can send us your completed Brick Engraving Form via US Mail (address is on the form) or you can scan it and email it to Info@LakesPark.org. Please enjoy these photos of the 2017 Brick By Brick Picnic – and thank you for your support. Sunday April 2nd, 2017 - The Brick By Brick Picnic: Building A Children's Garden, One Brick At A Time. Presented by the Lakes Park Enrichment Foundation, Fort Myers, FL.